If you are a food operator, then you need to know about FSSAI registration and the documents required to obtain it. The documents that are required depend upon the nature and the size of the business. These documents are going to be assessed by auditors and only after that, you will get your hands on the FSSAI registration. FSSAI is acronym that stands for Food Safety and Security Authority in India. This is the authority that is responsible for governing and maintaining the standards for food businesses in India. Therefore, if any of the companies want to be a food operator, they would have to follow through with these standards. This becomes evident through FSSAI registration, a mandatory documentation needed by the food operators in India. 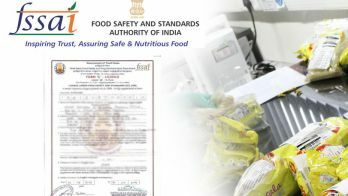 Through the course of this blog, we are also going to look into the Documents required to get FSSAI registration in India. Any business operator that is involved with processing, storage, distribution or manufacturing of food needs a proper license to be able to conduct the business. Therefore, FSSAI registration is compulsory for them. Depending upon the size and nature of the business, the operator either need FSSAI License or FSSAI Registration. 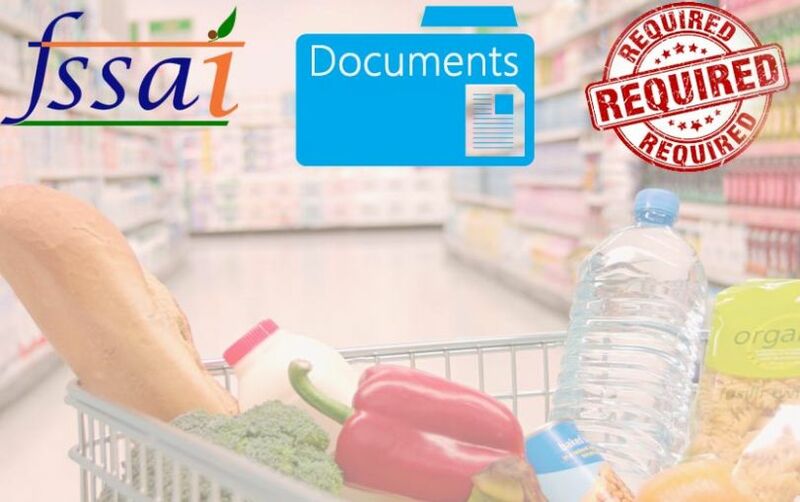 However, we are going to discuss the documents required to obtain the FSSAI registration, for the simple reason that it is the most common form of registration there is. FORM B: This is the application form to get the aforementioned registration. This form should be provided only after it is filled completely. Photo Identity of the applicant: The food business provider should provide a photo ID. Proof of possession of the premises where the food business is to be conducted: This can either be a rental agreement or a sales deed depending upon the owner of property. Partnership deed or Company Incorporation Certificate depending upon the type of business entity. Articles of Association and memorandum of Association as well. A plan meant to represent the food management system. Once you accumulate the above documents and provide them to FSSAI Authority, they are going to examine it properly. Only after proper inspection of policy plan of the food safety management system, you will get the FSSAI registration. 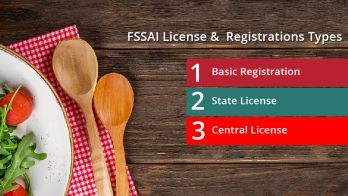 What are the Types of FSSAI License and Registrations ? 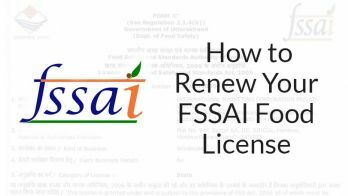 How is FSSAI License Beneficial for Your Food Business?